Here is the list of 12 most busiest railway stations in India, In terms of passengers per day and unique trains per day. 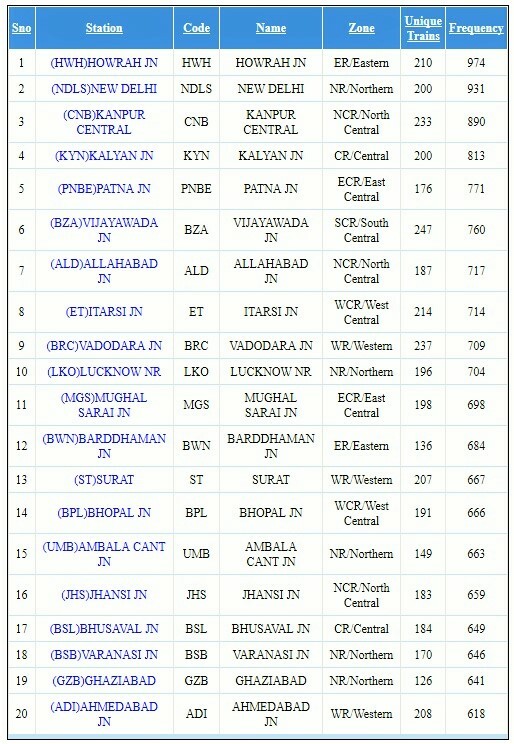 Other busiest railway stations of India also includes Mumbai Central, Ahmedabad, Chennai Central, Nagpur station, Jhansi and Katni Junction railway station. 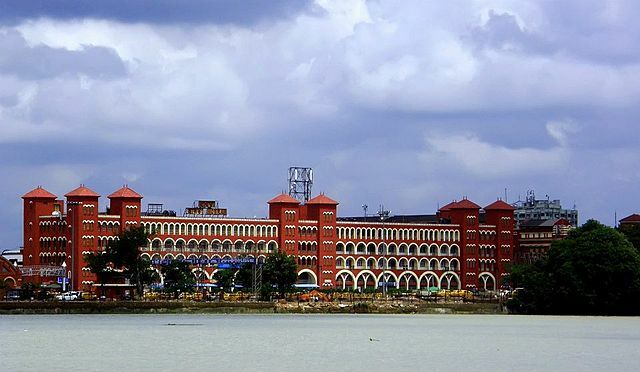 Howrah Railway Station is the busiest railway stations in terms of passenger volume per day and its 23 platforms are serving more than a million passengers. Howrah Junction also has largest number of railway platforms in India and one of the busiest railway platforms too. New Delhi Railway Station is second busiest and largest railway station in India. It handles over 350 trains and 500,000 passengers on daily with 16 platforms and also holds the record for the largest route interlocking system in the world. Kanpur Central Railway Station is one of the busiest station of the North Central Railways with more than 280 trains per day. It also holds the record for the largest interlocking route system in the world along with Delhi station and one of five Central railway stations in India. Kalyan Junction Railway Station is one of the major railway station of the Mumbai rail network as well as the third busiest station on Mumbai Suburban Railway. There are 8 platforms at Kalyan station serving suburban and long distance trains. Patna Junction Railway Station is one of the busiest rail routes in India, lies between New Delhi and Kolkata. 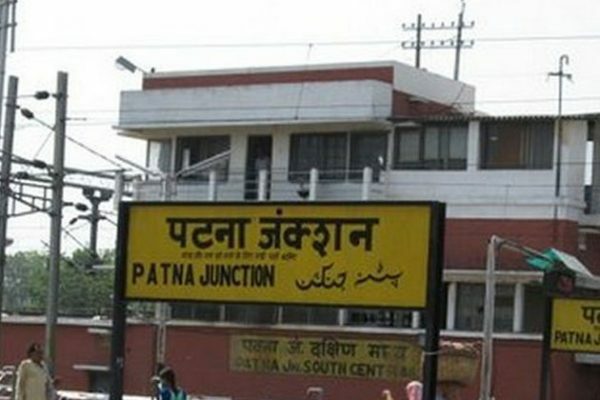 Patna Junction is well connected to most of the major Indian cities by the railway network and a major station of the East Central Railways. 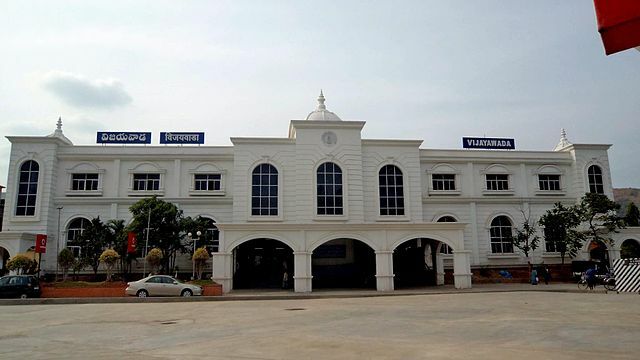 Vijayawada Junction Railway Station is one of the top 5 busiest railway junction of Indian Railways with over 400 freight and passenger trains. The Vijayawada railway station is categorized as an A-1 station in India and also one of the ten model stations in the Vijayawada division. 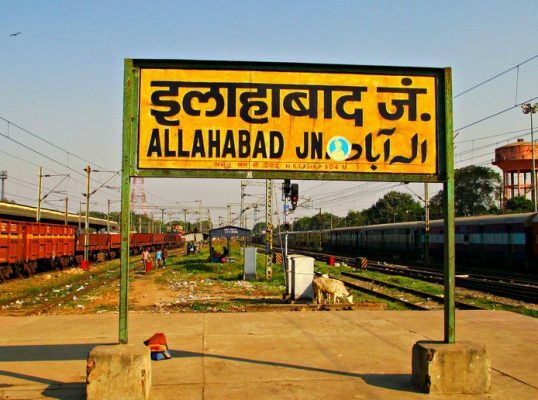 Allahabad Junction Railway Station is second most busiest rail station in Uttar Pradesh and amongst the top hundred booking stations of Indian Railway. Most of the fastest running trains of India including Rajdhani Express and Duronto Express pass through this station. 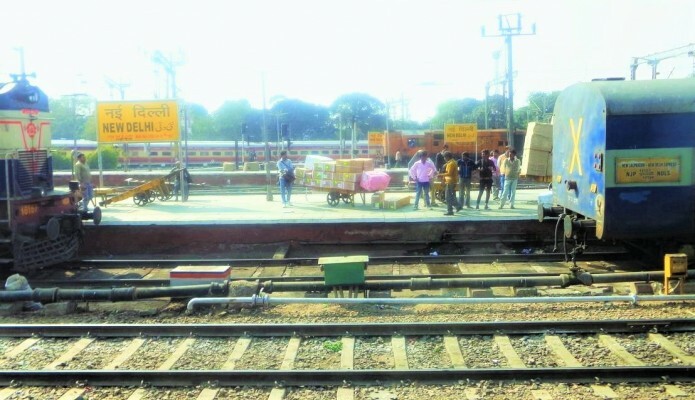 Itarsi Junction Railway Station is the most busiest railway junction in the state of Madhya Pradesh,which has stoppage for 330 trains daily. 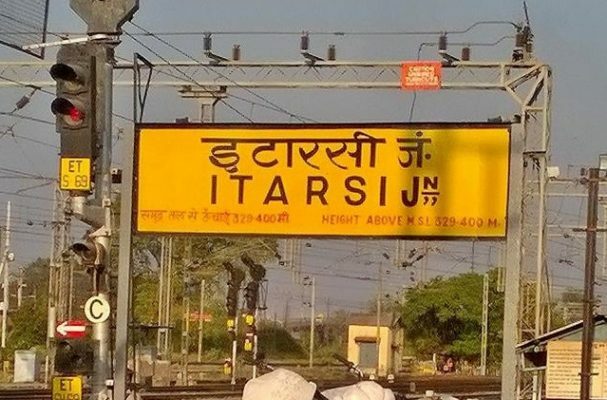 The railway station of Itarsi junction consist of 7 platforms and very well connected with rail routes of India. 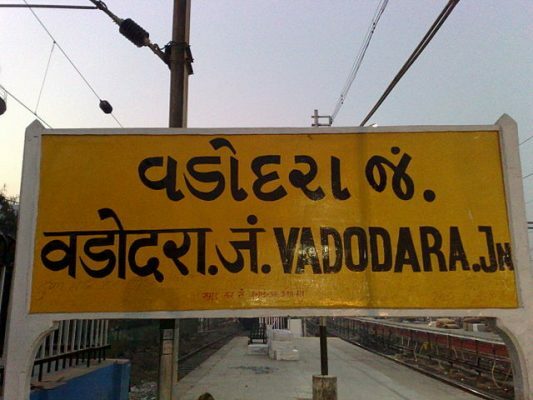 Vadodara Junction Railway Station is the most busiest station in Gujarat and one of the busiest railway station in the whole country. The station is a fairly a large station with seven platforms and has one of the largest electric loco sheds in the Western Railway zone. Charbagh Railway Station of Lucknow is one of the busiest railway stations of India with more than 300 trains pass from the station. 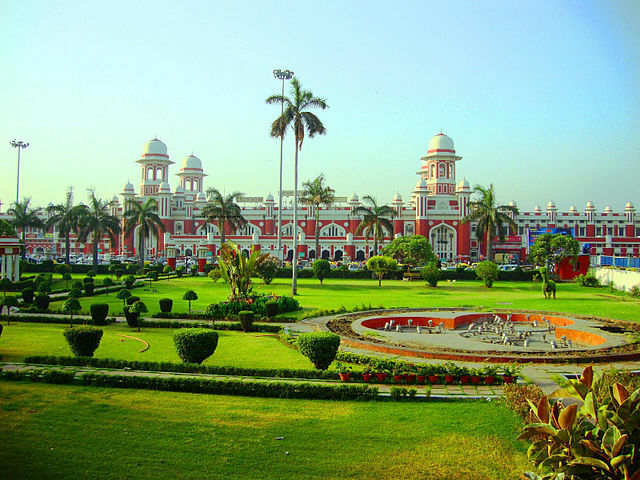 Lucknow Charbagh railway station is known for architectural masterpiece and ranked as one of the most beautiful railway station in India. 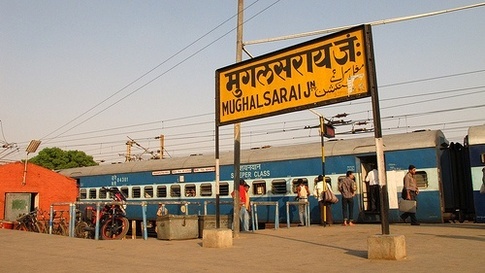 Mughalsarai Junction Railway Station is one of the most busiest railway junction in India and home to largest railway marshaling yard in Asia. The Junction is busiest railway junction in the state of Uttar Pradesh and also amongst the top hundred booking stations of Indian Railway. 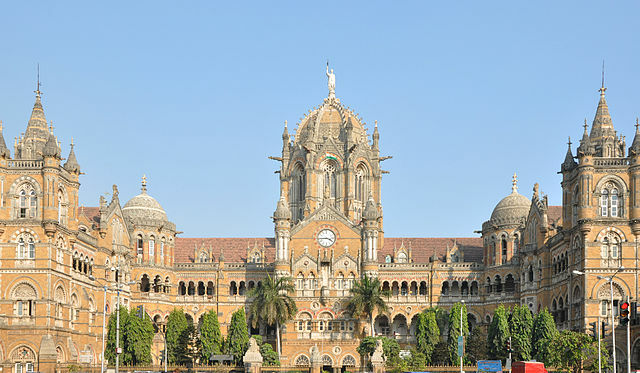 Chhatrapati Shivaji Terminus is one of the busiest railway stations in India, serving as a major terminal for long distance traveling trains and Mumbai suburban railway commuter trains. Mumbai CST is the largest train terminus in Mumbai and The station building has been designed as Victorian Gothic style and traditional Indian architecture which makes it one of the most beautiful railway station in India and a world heritage site.